There are many ways to WinterWonderGrass. Take a look around. Every day from 2-5 pm join the best local brewers as they taste you on their brews. 21+ only. 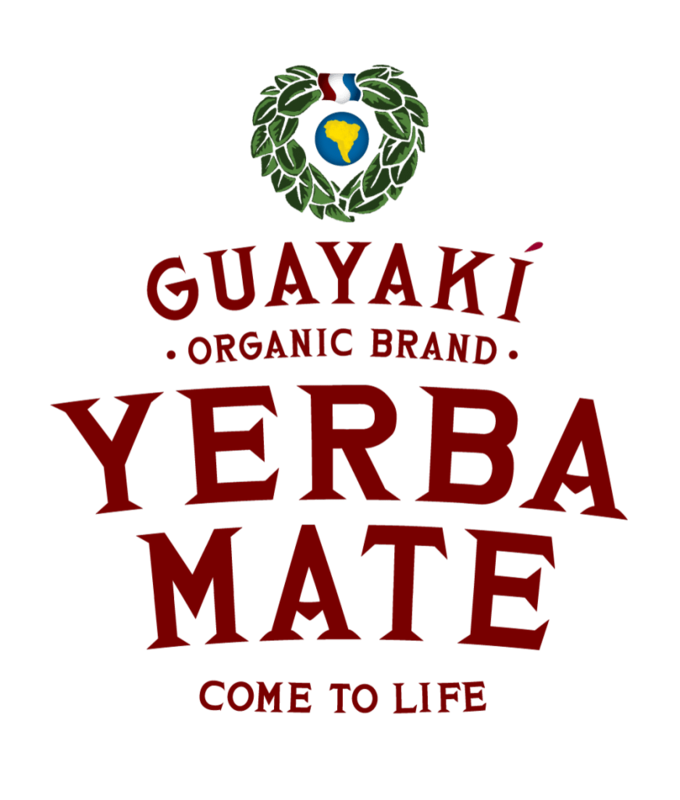 Yerba Mate, Switchel and other n/a beverages will be available. Serving espresso, chai tea, hot chocolate, cappuccinos, cold brew and more. Warm up in the heated coffee bar. About a 10-minute walk from the gondola, the venue is located in Lot 1. Every day from 2-8 pm the WWG Kids Zone activates with face painting, hula hooping, and all kinds of fun activities. Guest artists will make appearances in this heated tent. No unattended children please. Local food trucks serving unique, hearty and VT original dishes. Bring your empty resealable vessel and hydrate for free on site. WWG does not sell plastic water bottles and limits all plastic products. For getting to and from the festival and around town, we have it all – Shuttles, flights, helicopter service – it’s all here! Show up to any of the bars and let the tenders know you are the responsible party and receive a free soda, or regular coffee. Join Bridget Law and special WWG guests for the Public Pick. Bring your acoustic and share songs, stories and jams with the community.